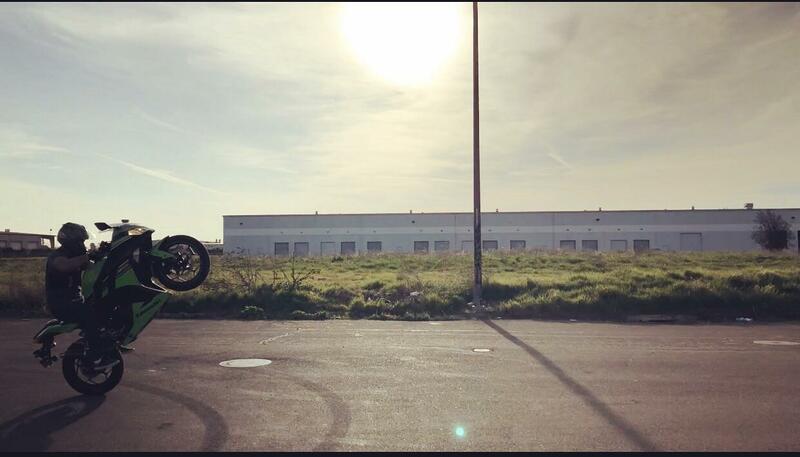 A little late for wheelie Wednesday, but more wheelies on the 300. Lol I didn't even notice those at first, but based on how high the front wheel is, I immediately thought "either this guy really knows what he's doing, or this picture was right before he looped"
Body vertical to the ground, feet in the "abort mission" position... You either looped it or came close to looping it and needed a change of underwear after this happened. Practice makes perfect lol, came close to looping it, but I didn’t. Won’t say I haven’t though. You start this from a standstill or is this right before you looped? I see those legs dangling back there. Haha, no I didn’t loop. I find it easier to do stand still wheelies on the 300 or at really low speeds so yeah. This was a couple months ago though. Definitely have improved more since then. Can whoolies anything with a clutch and even auto scooters if you send it Enough. 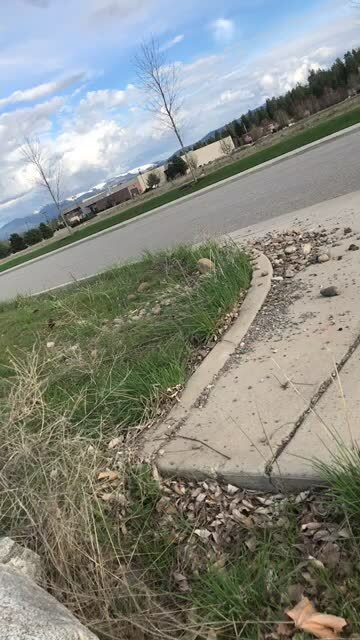 Do you want a link to that 300lb guy wheelieing a Grom in DankWheelie's video, or can you find it yourself? I guess the sarcasm went over some people's heads. I mean I went from a 125 to 1600 on the street, the change was hardly noticeable. My favorite was quick no handers. In my case it was a lack of skill and a fear of wheelies. I don’t think anyone just decides “hey, let me just drop my feet down when I’m mid way up and hope for the best.” Imo it comes down to practice and getting comfortable with bringing your bike up, but that’s just me. I have a question. I’m always worried when doing a clutch up, when the friction some grabs it’s gonna tank my hands off the bar from sheer power. I only did a wheelie once so I’m not sure how it should really feel. If you’re moving say 15 mph and do a clutch up will it be smooth or yank you real hard and give you whiplash? Depends on the bike, mostly, but it should be a relatively smooth transition up. Become comfortable with your clutch before trying some serious wheelies. You'll get it! PS. Don't pull the bike up with your arms; shift the weight back using your body, instead - especially on a smaller bike! Mess around with low RPMS first man. Do some bunny hops until you get comfortable always keeping your foot on the rear. Then gradually move up to higher rpms and build your confidence.